Donavan is one of Napa Valley's most sought after fitness professionals. As Owner and CEO of Donavan's Wellness Solutions and Calistoga Fit he provides fitness & wellness coaching, nutrition support, residential & commercial gym design, as well as consulting with award winning hotel brands. Jacqi's fitness instructor experience began 10 years ago at Velocity Sports Performance where she provided strength and conditioning workouts to young, high school and college level athletes. She currently teaches a variety of fitness classes including bootcamp, ultimate circuit, and spin that focus on H.I.I.T style of training. 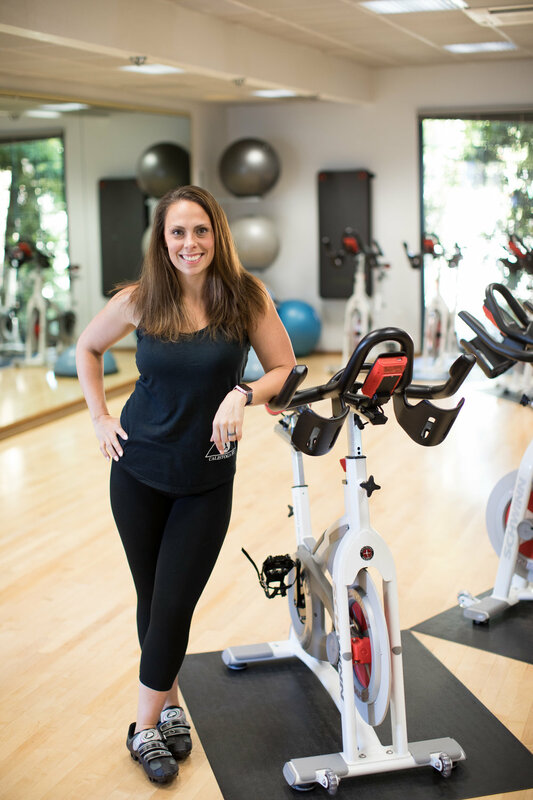 Casey is a Certified Strength and Conditioning Coach and fitness professional with over 5 years of experience at Napa Valley’s top fitness studios. Casey also has multiple certifications for group training and fitness. She finds herself an expert in pre, post, and seasonal training for athletes.